Windows 7 is the latest operating system from Microsoft has not everything packed in to work perfectly and they still are building things pretty much for the official release version. 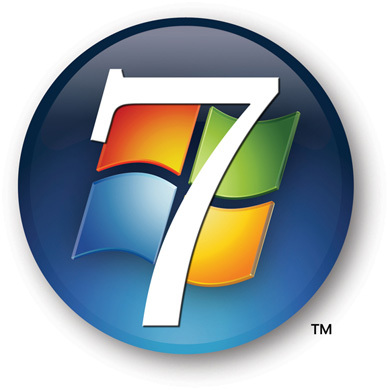 Till then there are a few utilities which can help in betterment and good functioning of Windows 7. And to enhance the performance of Windows 7 OS, this little utility named EnhanceMySe7en comes handy with loads of options to play with the system settings and make it better. repairs the incorrectly linked registry entries. wanted space in the disk, and helps you clean that. is correctly linked, and to reduce the application response time. Disk Defragmenter – Reduces the amount of fragmentation in file systems. Internet – Optimization of the internet connection speed. Security – It works similar to the new security features of Windows Vista. Apart from all this, it also helps in optimization and customization of the toolbars, menus and other options in Windows 7. 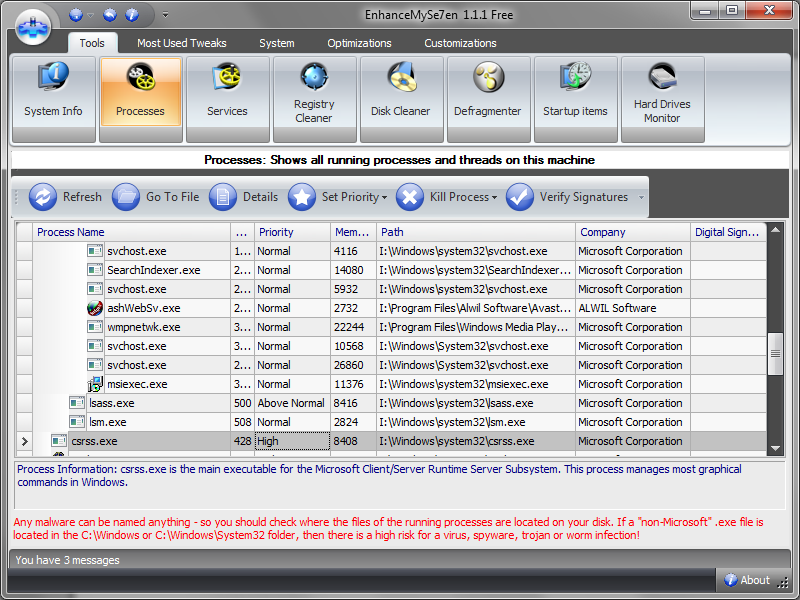 Its a multi-functional all-in-one utility for performance enhancement in WIndows 7.